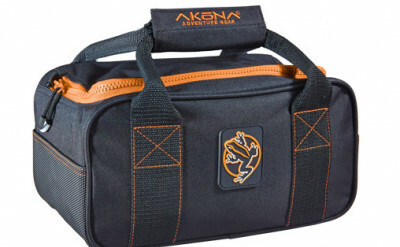 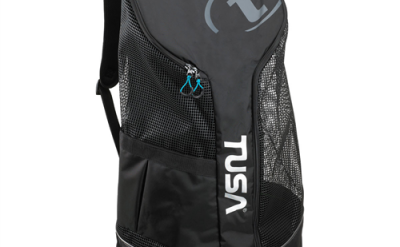 • 1½” wide handle wraps around the bag, providing extra security for your valuable contents. 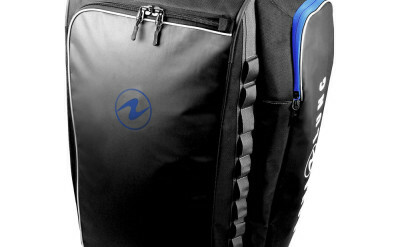 Fastened with a Velcro closure and reinforced with box-stitching. 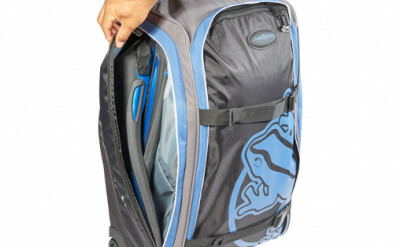 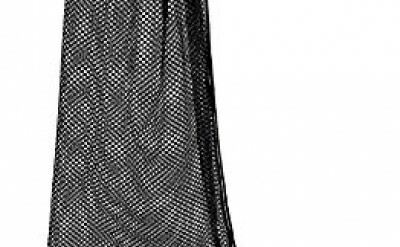 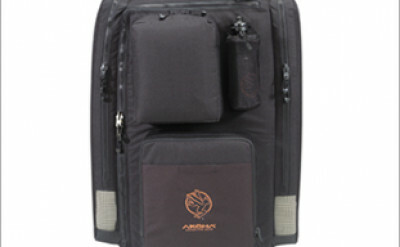 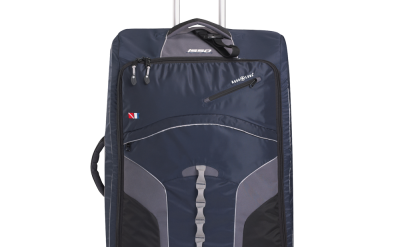 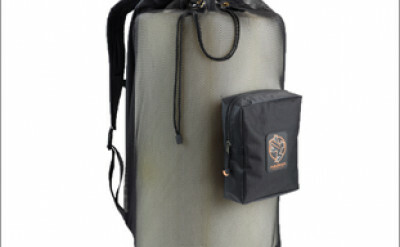 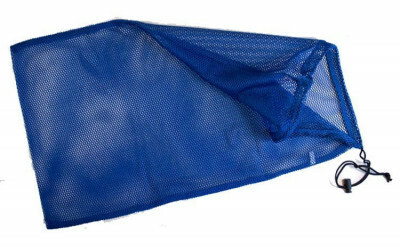 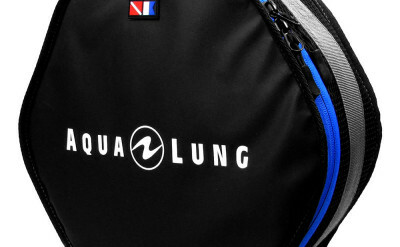 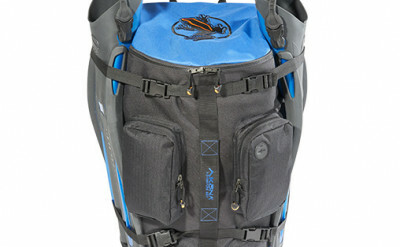 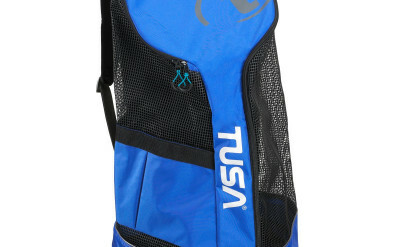 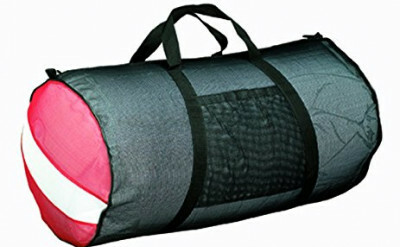 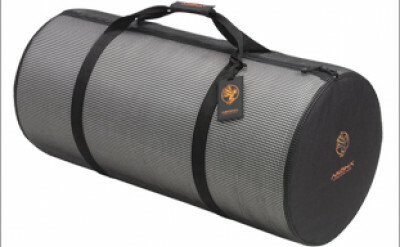 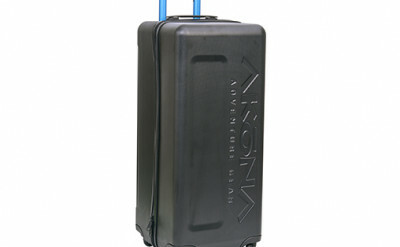 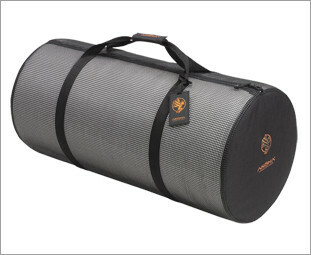 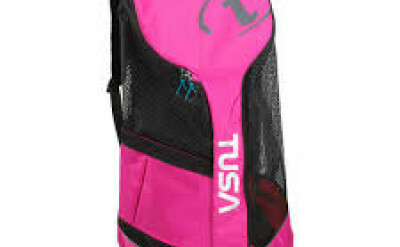 • The mesh material quickly drains water when the Duffel is filled with wet equipment. 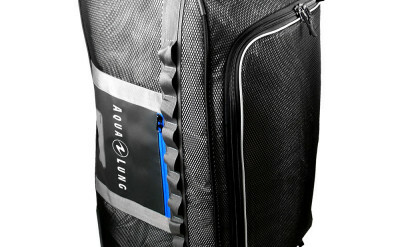 • Durable YKK brass zippers.